My daughter Abby is fully vaccinated. I made this decision for her without any hesitation. 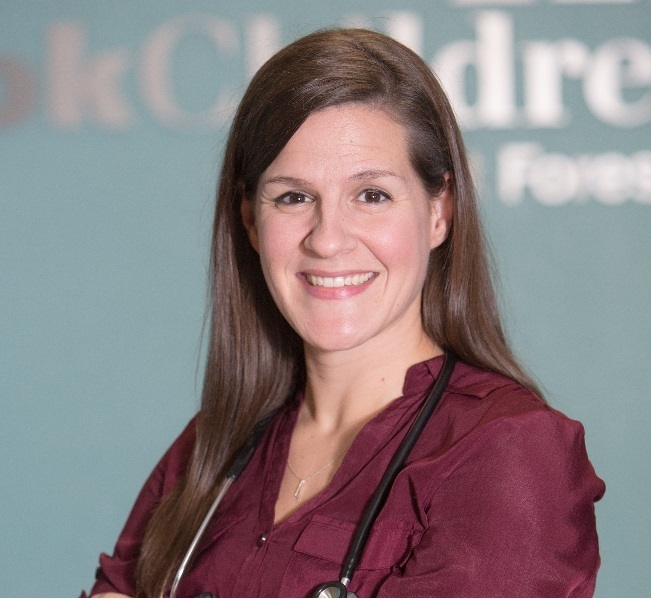 The physicians, nurse practitioners, and staff at Cook Children's Willow Park Pediatrics have all fully vaccinated their children. Every single child. Every single vaccine. Vaccines save lives. It is a thankless accomplishment.. We can't know the good they have done, as they are arguably the greatest preventative invention in the history of modern medicine. The vaccines you've received may have saved your life. You will never know. Think about that - a shot you got on a random day, in a random year of your life, may be the reason you're still alive. We've watched children die of vaccine-preventable illness. We've watched parents cope with the horrific loss of a child, knowing that what happened was preventable. We never want you or your children to go through that. Let's learn about them. Tune in this month as we teach about the diseases we vaccinate against. Sometimes knowing the other side helps us remember why they're so important.